If you’re in the market for Highland Park movers, you should be moving with the experienced pros at Simonik Moving & Storage! After nearly four decades in the industry, we’re proud to have earned accreditation from the Better Business Bureau, ProMover status with the American Moving & Storage Association, as well as an active membership in the New Jersey Warehousemen & Movers Association. These credentials are a testament to our enduring professionalism and dedication to great customer service. 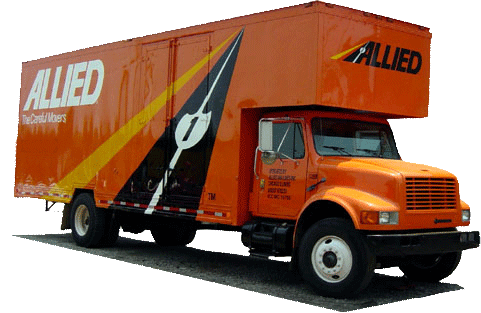 Our stellar reputation and our many years of experience make us the ideal choice for all of your moving and storage needs in Highland Park, NJ! Whether you’re planning to relocate your household, your office or specialized items, look no further than our Highland Park movers to provide all the services you need. Call Simonik Moving & Storage today to learn more or fill out our quick online form to request your FREE, no-obligation estimate.